I’ve noticed a trend in gift giving. The gift tag on the present has become personalized and a gift all in itself. A potter makes little clay name tags that serve as gift tags. Knitters and other fiber artists make sweaters, bookmarks, and Christmas decorations to be gift tags as well. Sometimes a candy cane or sweet will be attached to the parcel. 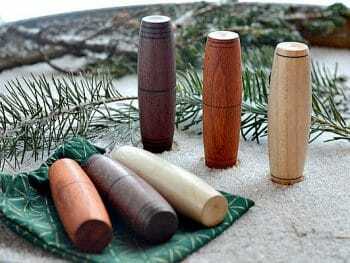 What could a wood turner turn into gift tags? How about mini decorations? Christmas is a time for family, sharing, and giving presents. My greatest joy is being with family. Next up is watching surprise appear on a loved one’s face as they open a present they didn’t expect. As a turner you have the opportunity to create unique hand turned presents specifically for each person on your list, and maybe a few extra as well. However, there are other opportunities to turn for Christmas as well. You can turn decorations for your tree or mantle with Icicles and Christmas Trees. Turning small or mini decorations and adding them to the gift tag gives you the opportunity to add that extra special hug to your present. It is a bonus that says that I love you even more than buying a main present, I also thought about something a little extra just for you. Of course in a family situation make sure you have one for each member of the family! So what can you turn for your gift tag / mini decorations? Small trees and icicles pop into mind. 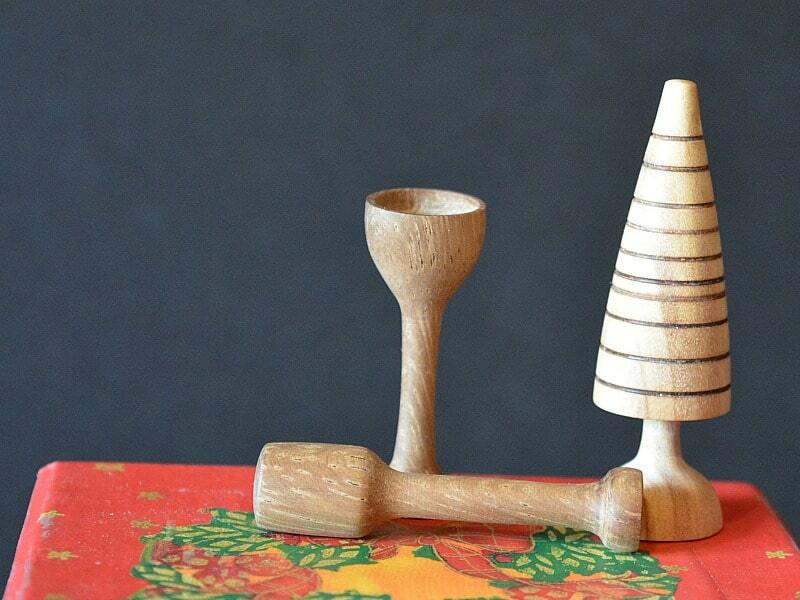 However you could turn a miniature version of a regular turning project and use that as well. 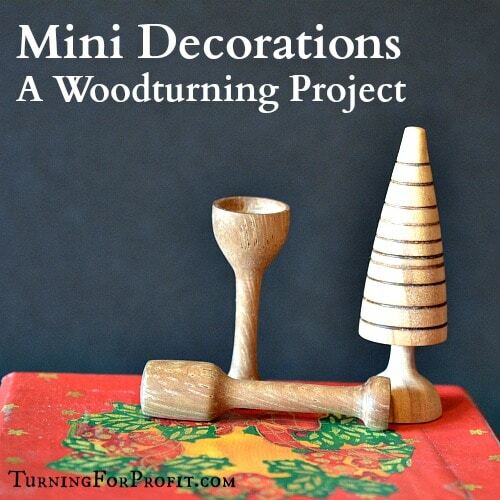 I’ve turned a mini kraut pounder, a mini goblet, and a mini tree for this post. 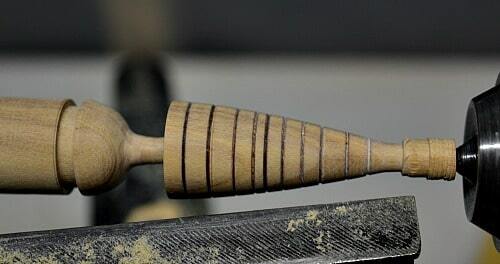 Basically put a pen blank or similar sized piece of wood, on your lathe and turn a mini project. I put an olive wood pen blank between centers on my mini-lathe. 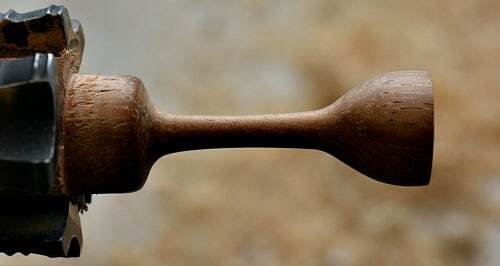 Use a spindle roughing gouge to turn the blank round. 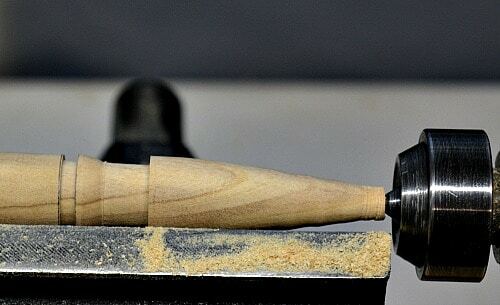 Since the turning blank is small a spindle gouge would be just as efficient and would save you changing tools. 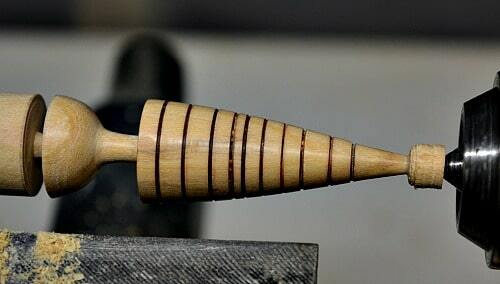 Once the blank is round mark off where there is waste wood for parting off the lathe and to identify where you are going to turn the mini Christmas tree. I usually get two mini decorations from each pen blank. Shape the tree with either a spindle gouge or a skew chisel. Determine what shape you want for the base, how thick the tree trunk will be, and the taper on the tree. I shape the tree before turning the trunk so there is more wood supporting the turning. Refine the shape of each part. On this mini tree I did grooves with my skew chisel then added a burn line with a wire. Remember to do the burn lines before you sand. I would be more careful and add fewer burn lines next time. I guess I got carried away. 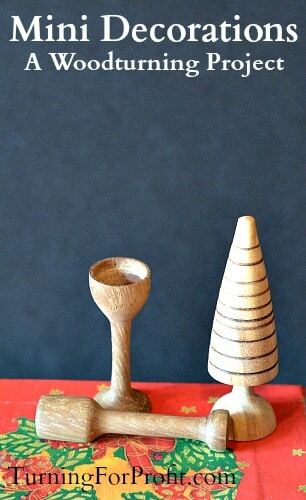 Next sand and finish your mini tree. I turned the top of the tree down to about 1/8” in diameter. Then I parted off the base of the tree. I did this project between centers so both ends of the project had to be shaped with a knife and sandpaper. 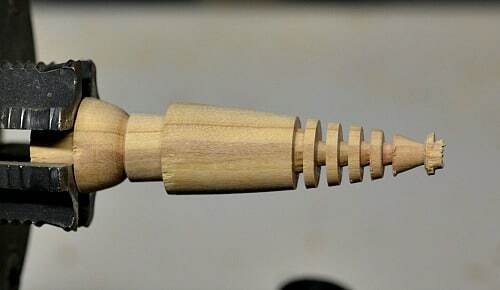 If you want to insert the turning blank into the jaws of your multi chuck then you can completely finish the top of the tree and part it off without the difficulty of centering it back on the lathe. You can turn the pen blank round between centers. 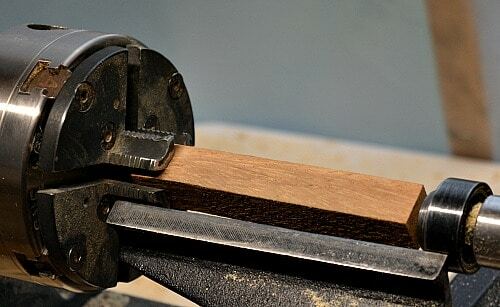 Or just leave the pen blank square in the chuck. Insert 1/2″ to 3/4″ into your chuck. Bring the tail stock up to help you get the blank centered. Tighten the chuck, remove the key, and turn your tree. I tried to turn this mini tree using the narrow parting tool to create the branches. I made the center portion about 1/8” in diameter. There was too much torque and the tree broke on the lathe. Okay it still needs a good amount of wood in the center so next time the trunk of the tree needs to be thicker. 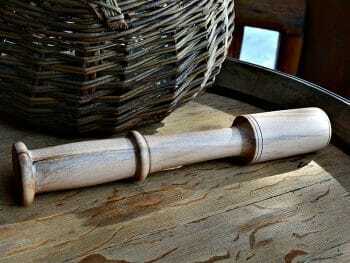 You could use regular turnings as well. 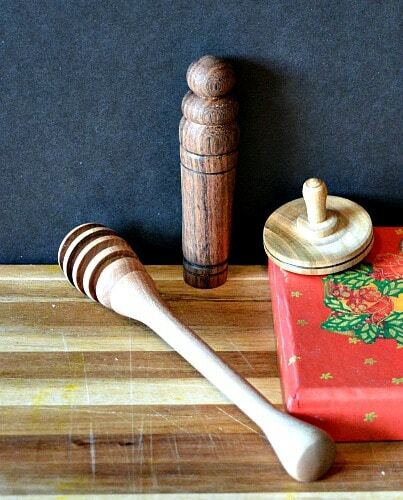 A spinning top, honey dipper, or needle case, could all be small gift tag presents just as they are. Be creative. 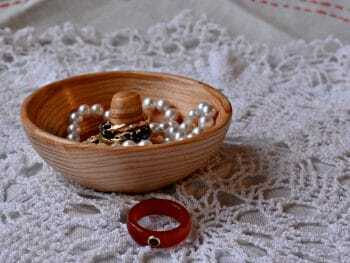 A small box could hold jewelry or rings. 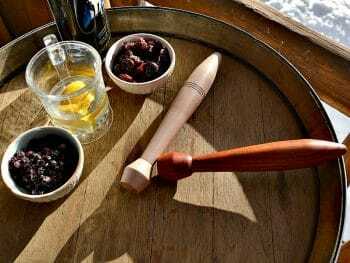 Small bowls used for a variety of purposes like candies or nuts. Use a small vase for dried flowers. Any regular turning that you do could be a gift tag or miniaturized to become mini decorations. Use a smaller blank but follow the same process that you would use to turn a regular sized item. 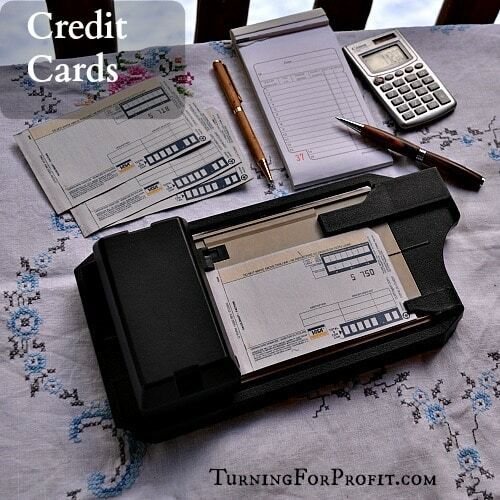 Once you have a supply of these “gift tags” you might use them in your business as well. Drop in a small turning as a surprise for your customer. This could be on purchases over $ 50.00. 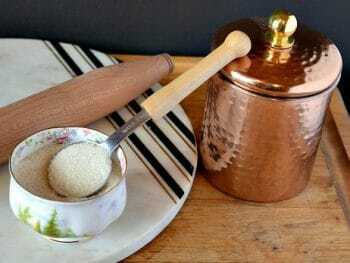 A small offering of these tiny turnings could be offered along with your regular products. This could be a lower price point in your booth for your younger customers. Thank you for reading my article. It was fun thinking of which projects would be suitable for making mini decorations out of them. The kraut pounder is just a fun idea. 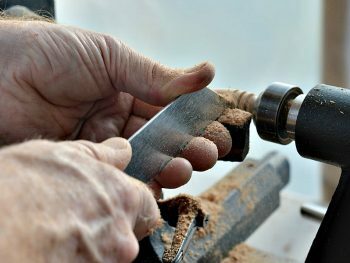 If you like turning projects or articles related to the business of turning then please sign up for my newsletter. 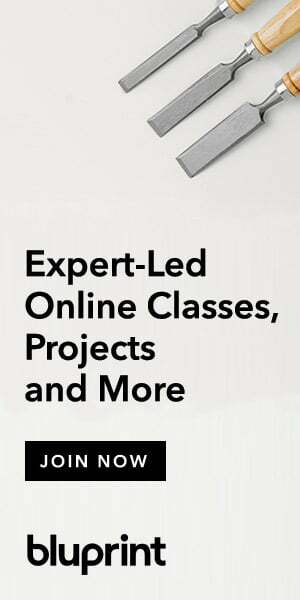 It is published once a week and keeps you up to date with notices of my new articles. 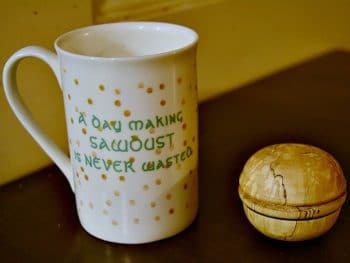 I also include extra information on myself and stuff that I think woodturners would like to know about. You can sign up in the right side bar or a little farther down the page. I appreciate you visiting my site. Remember to always turn safely. That whole Christmas list went directly into my Amazon wish list Robin. Only thing I added were a couple of other tools & sanding sheets. Have a terrific Christmas. Grateful thanks for all your inspiration.